There are 7,412 items available. Please enter a number less than or equal to 7,412. 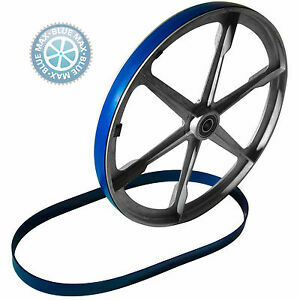 THANKS...Check out our other band saw tires and parts listings in our store. Excellent fast service, veruy helpful and knowledgable. Perfect fit - First one took 30 min to install, second took 5 min. Use 2 rods.